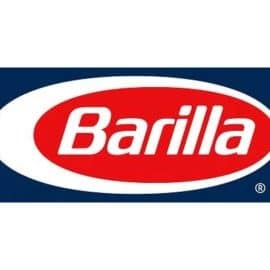 Zimm productions is proud to have partnered with iconic brands such as Barilla Pasta during the Brand Ambassador Summit at the Downtown Philadelphia Marriott. John was a great help with us in filming and editing our professional brand ambassador videos. He was attentive and responded very quickly to our requests. Thanks, John! – Claire T.
Some testimonials from the Barilla Brand Ambassadors of Barilla Pasta.